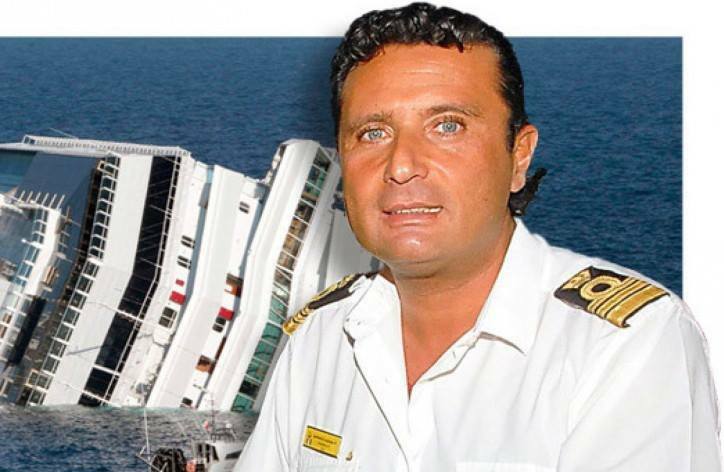 The captain of the Costa Concordia, Francesco Schettino, who was accused of abandoning thousands of passengers when the cruise ship capsized is about to publish a book. 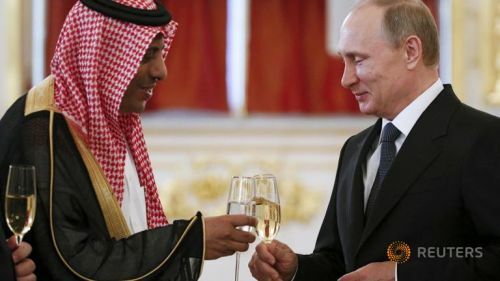 Government-owned King Abdullah City for Atomic and Renewable Energy (KACARE) has signed the agreement, which is expected to strengthen ties between the two nations, both economically and technically. 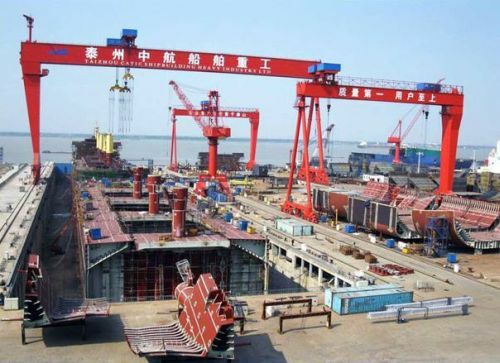 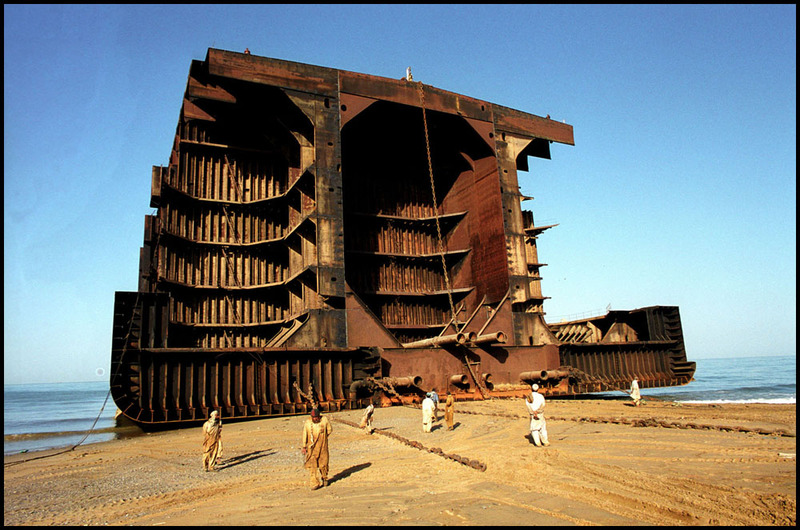 Chinese shipyards recorded a 77.4% slide in new orders year-on-year in the first five months of 2015, the China Association of the National Shipbuilding Industry (CANSI) said. 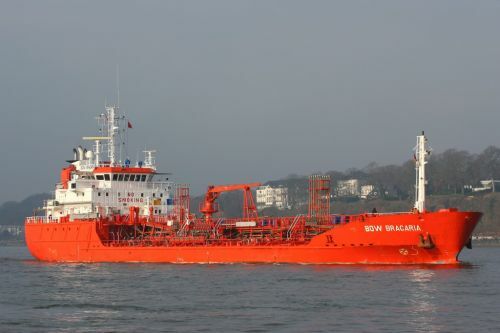 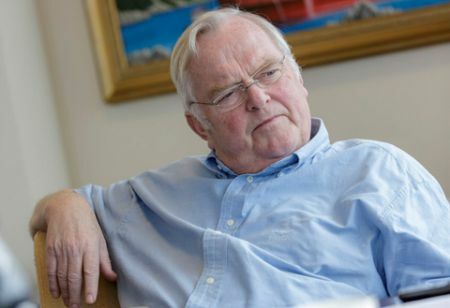 Norwegian shipping and tank terminal company Odfjell has inked a deal to sell the three remaining vessels within its trade in the European short sea market. 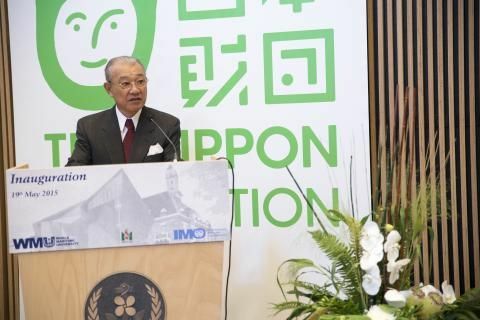 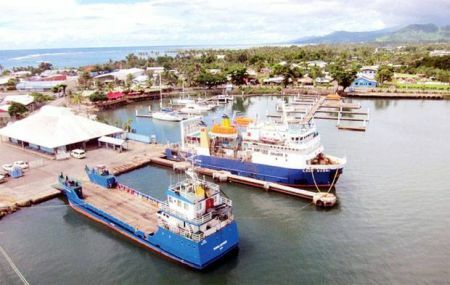 Japan has set aside a JPY 3.4 billion (USD 28.3 million) grant-in-aid to improve safety at the only commercial port on the Pacific island state of Samoa  Apia Port. 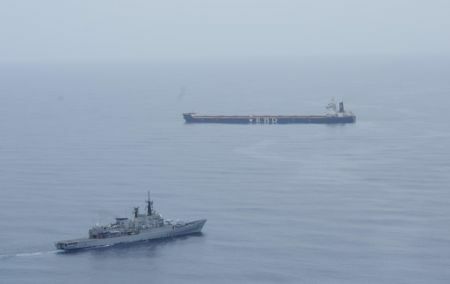 An Italian-flagged merchant vessel MV Roberto Rizzo received much needed help from an Italian navy ship ITS Libeccio after it became adrift 55 nautical miles off the coast of Somalia, on Thursday, 18 June. 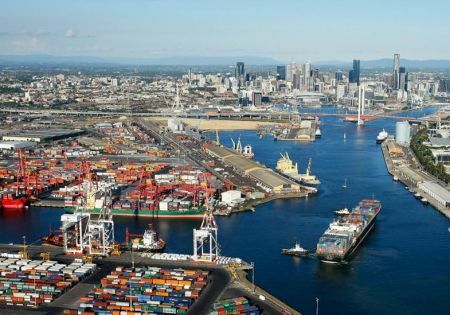 The plans of the Victorias government to sell port of Melbourne are facing opposition from the Liberal-National coalition. 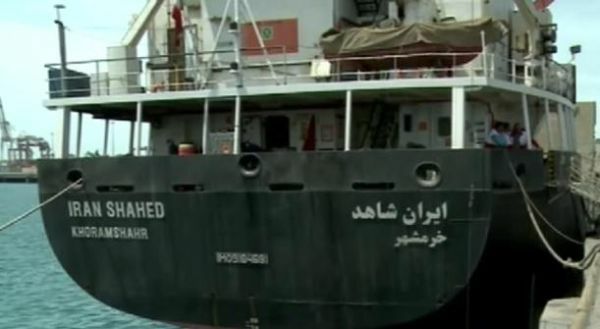 The Iranian cargo ship carrying aid to Yemen Iran Shahed has arrived in Djibouti, the Associated Press reported citing a US official. 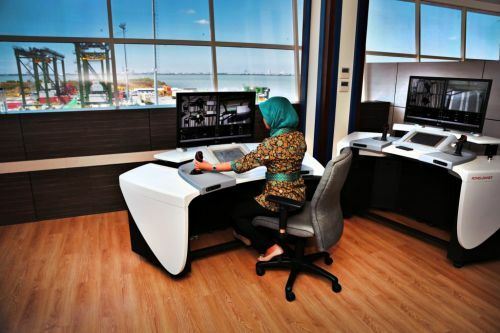 Indonesian state-owned terminal operator PT Pelabuhan Indonesia III (Pelindo III) inaugurated the Lamong Bay Terminal in Surabaya, East Java, today. 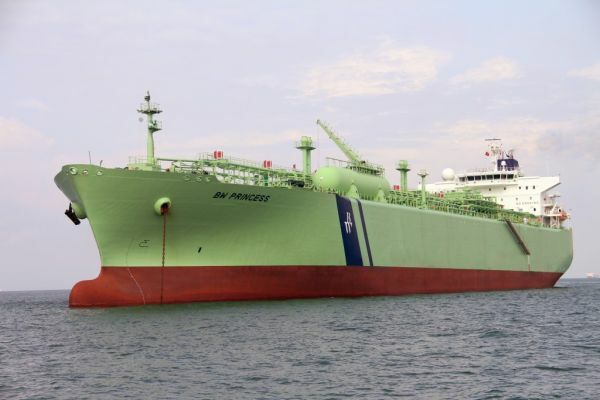 BW LPG, the worlds top very large gas carrier (VLGC) owner and operator, recorded a rise in profit, posting a net profit after tax of USD 57.3 million in Q1 2015 against USD 30.8 million in Q1 2014. 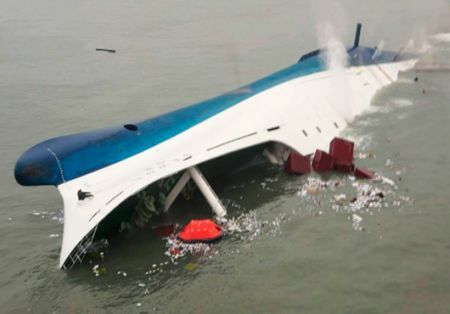 Well this is a sight we dont have a chance of seeing too often. 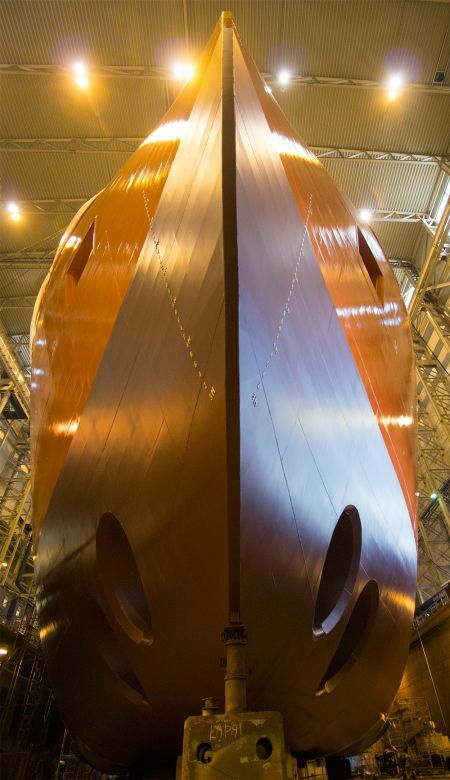 The image shows an offshore construction vessel (OCV), featuring Ulsteins X-BOW design, taking shape at Ulstein Verft. 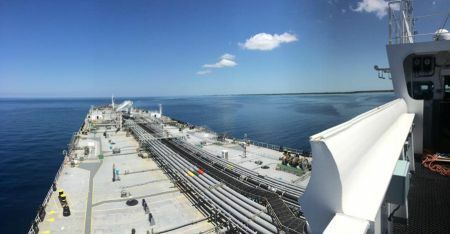 Nordic American Tankers Limited (NAT) expects to achieve rates in the region of USD 35,000 per day for its fleet for the first quarter in 2015 reaping the fruits of a very strong year start for the tanker market. 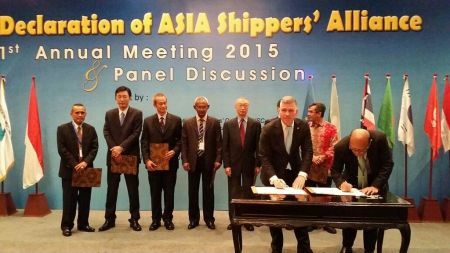 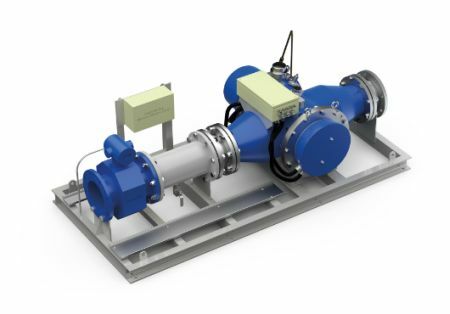 A series of eight new 33,000 DWT chemical tankers under construction in Asia will feature Wärtsilä Aquarius UV Ballast Water Management Systems (BWMS), certified for explosion proof (EX) requirements, the Finnish company says in a release. 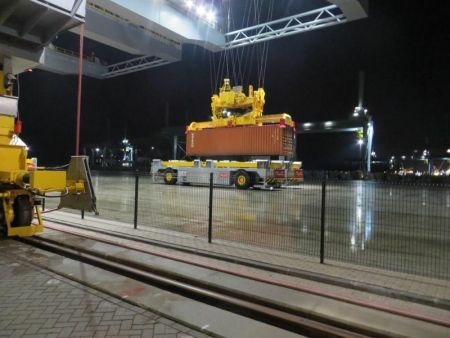 Talks on terms of employment between Dutch trade unions FNV Havens and CNV Vakmensen and Rotterdam World Gateway (RWG) have hit another hurdle. 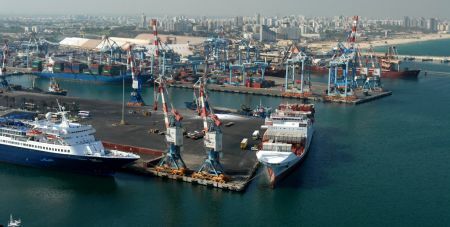 Israeli police have arrested 17 employees of an unnamed international company operating at the Ashdod Port, suspected of embezzling millions of dollars through tax evasion, The Times of Israel reports. 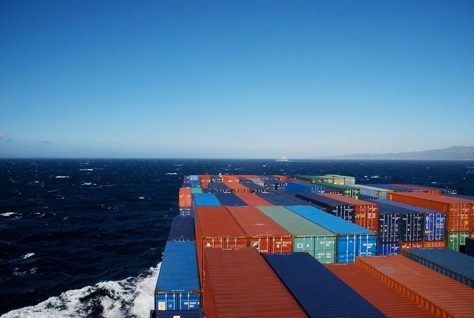 Box traffic from Asia to the Middle East did far better in 2014 when compared to 2013 figures, increasing by 6.9% to reach 3.27 million teu, Drewrys container trade statistics show. 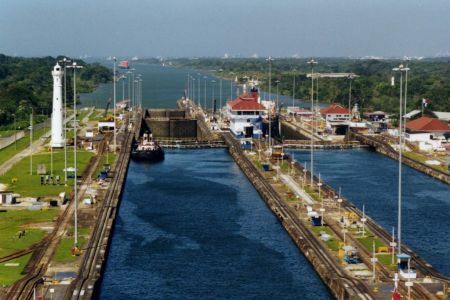 The Panama Canal Authority (ACP) has made a proposal for a new toll structure, following more than a year of informal consultations with representatives from various industry segments. 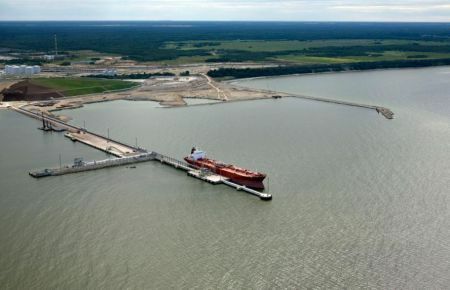 Plans to construct the EUR 500 million Sillamäe gas terminal in Estonia have been abandoned due to ongoing sanctions imposed by the European Union against Russia, as reported by Estonian daily Postimees. 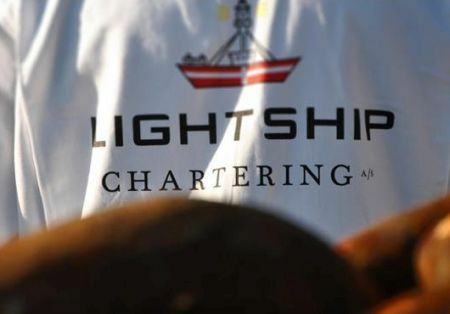 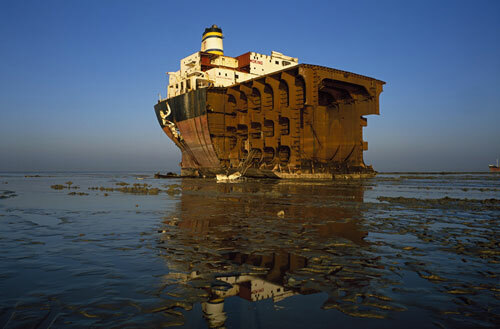 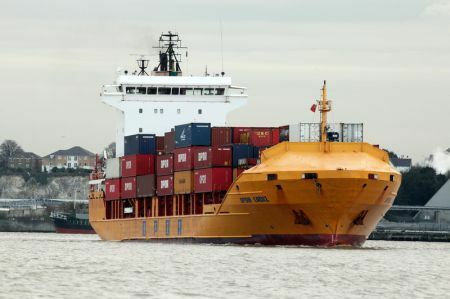 Plans to attempt to refloat Hoegh Osaka today have been scrapped by the Svitzer salvor team following the completion of calculations last night, the UK Maritime and Coastguard Agency said in an update. 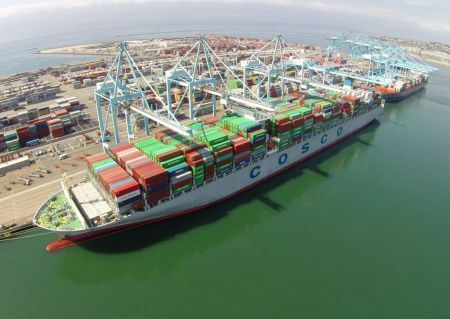 Strike at Chiles San Antonio port entered its fourth day on Tuesday with dock workers refusing to unload ships of the ports concessionary company Puerto Central, writes Chilean newspaper El Economista. 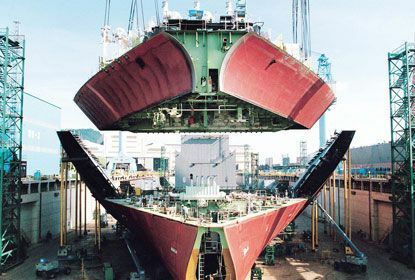 Workers at South Korean shipbuilder Hyundai Heavy Industries (HHI) voted down a tentative wage agreement with the companys management on Wednesday. 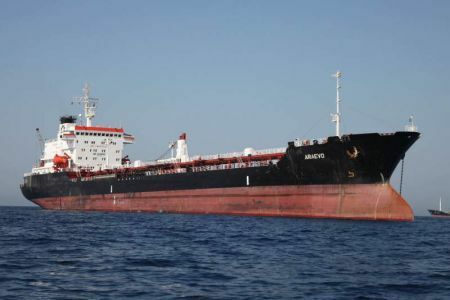 Stronger freight rates in the tanker market may bring about some positive trends for the first quarter of 2015, if lower oil prices can continue to generate higher demand for product tankers, BIMCO said. 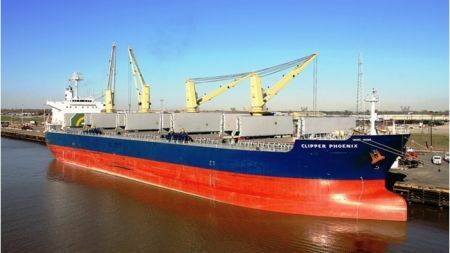 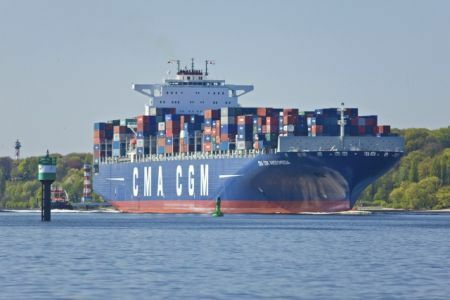 The Hamburg-based short sea container carrier OPDR has started a new service from Sweden to Bilbao via Rotterdam, according to the Port of Rotterdam Authority. 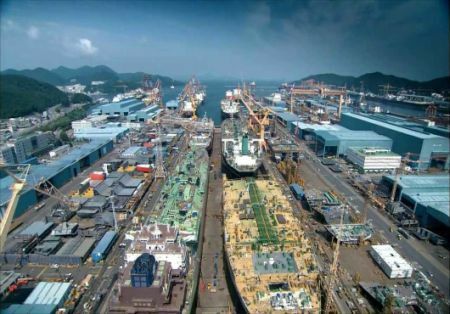 South Korean shipbuilding giant Daewoo Shipbuilding and Marine Engineering (DSME) has secured an order for construction of six LNG carriers worth approximately USD 1.24 billion. 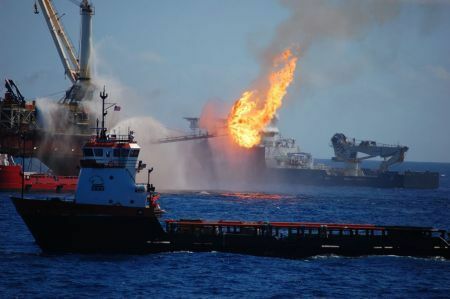 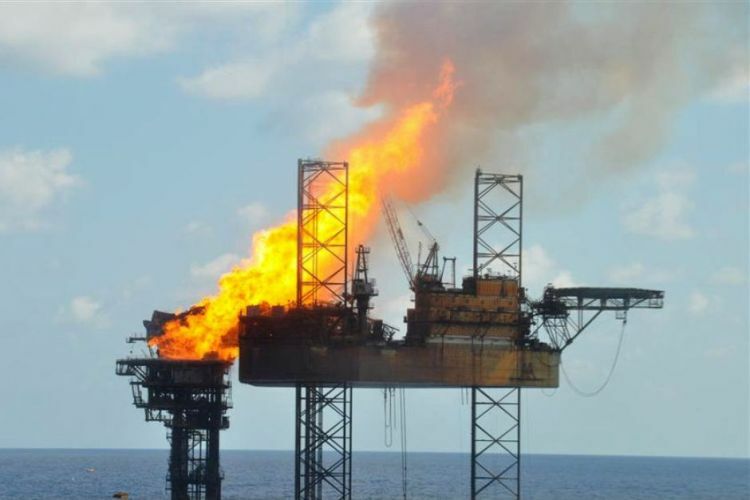 The U.S. Bureau of Ocean Energy Management (BOEM) has administratively increased the limit of liability for oil-spill related damages from USD 75 million to approximately USD 134 million for offshore oil and gas facilities. 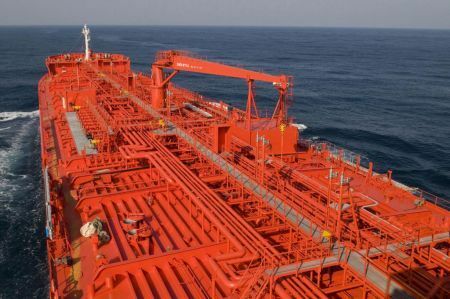 Oslo-listed investment company Tanker Investments Ltd. has agreed to acquire six, modern Suezmax tankers for an en bloc purchase price of USD 315 million. 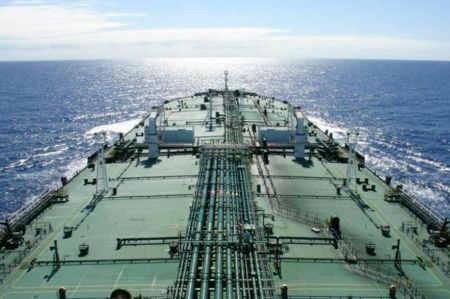 Worldscale rates for hiring VLCCs to haul crude from the Middle East to Far East Asia hit a nine-month high Tuesday, December 9, Platts writes citing shipping sources.